A little bit late - but I almost made it in time! 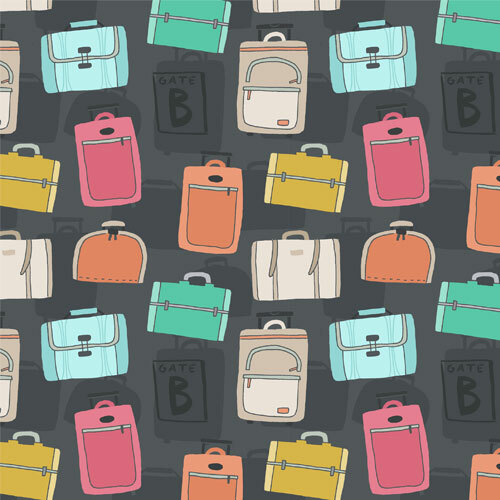 Here is my suitcase pattern / luggage carousel. This took a whole lot longer than I planned on to finish, but I want some colorful luggage now, so I guess it's alright. Now I'm going to sleep! :) Enjoy!